Just as the years change, so do the latest fashions and holidays are no different. So we’ve taken a look at what our early bookers are searching for and snapping up to see what are the four hottest holiday trends in 2018. We’re now North Devon’s biggest provider of hot tub holidays. Perhaps it’s the magical combination of your own private outdoor whirlpool, a luxury spa as well as unlimited access to a seaview gym, and being our closest Park to Woolacombe’s huge beach? Well it’s why we’re now increasing the number of lodges with hot tubs at Woolacombe Bay from 10 to 18. Plus introducing new features like two master bedrooms with en-suite shower rooms, island kitchens with breakfast bars, waterproof TVs at the end of the bath and wine coolers. 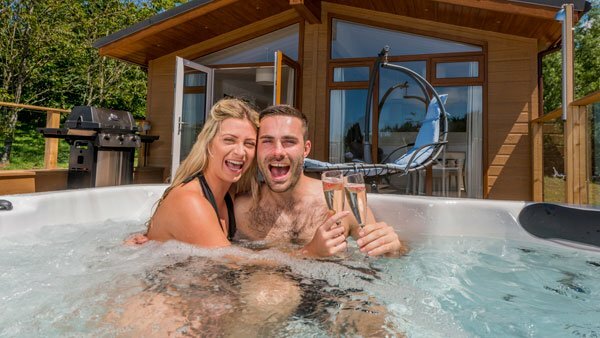 Lodges with hot tubs always sell out fast and this year is no exception! Top tip: you can walk straight out from the bedrooms onto the huge deck in a Surfview Lodge. It’s great to be able to budget ahead of time so as well as well stocked convenience stores on each of our Devon Holiday Parks. You’ll also find all the big name supermarkets nearby like Tesco, Sainsbury’s, Asda and Morrisons, as we as Lidl and M&S. All our self catering accommodation comes with a big kitchen but most in-demand now are features like large fridge-freezers and dishwashers. 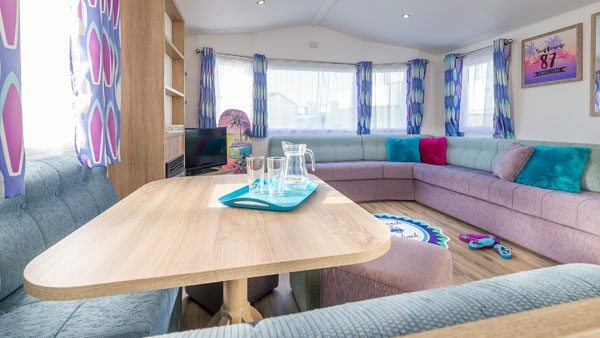 We’ve got a limited number of Azure-model New Wave Exclusive caravans, they come with a unique island kitchen and breakfast bar so it’s sociable self-catering! 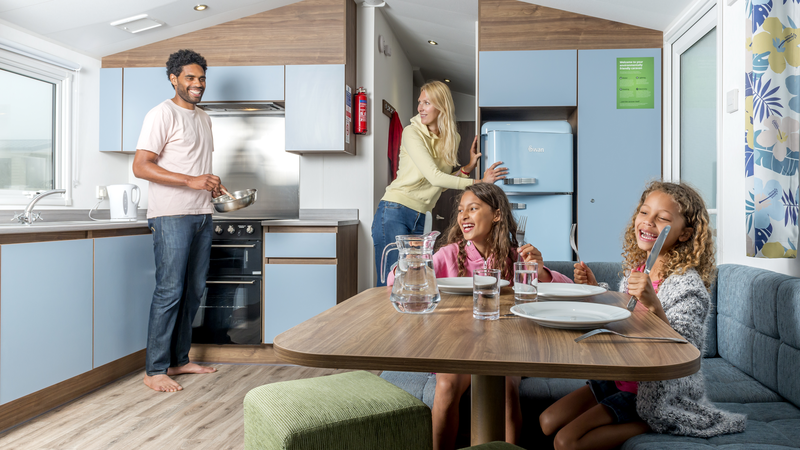 Top tip: every lodge has a dishwasher and so do all New Wave Platinum & Exclusive graded caravans. It means three generations, but not the mobile phone network. It’s three or more generations of the same family going on holiday together. It’s a trend that really has just been growing over the past few years. 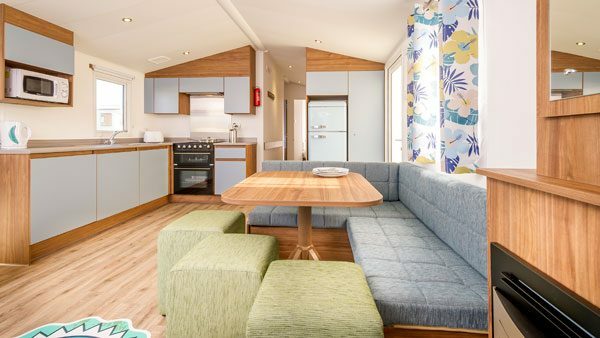 The huge success of the 4-bedroom lodges at Woolacombe Bay means we’ve now gone and added 4-bedroom caravans. You’ll find them at Twitchen House so they are a perfect great value option for larger families. 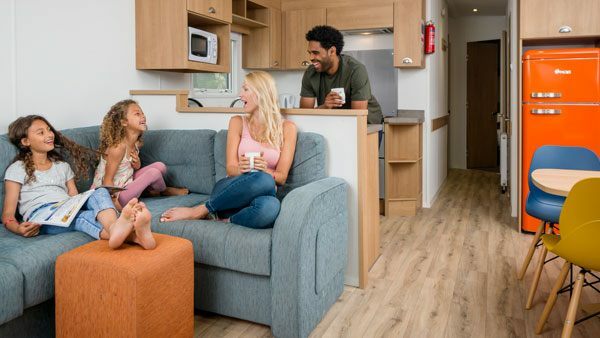 Top tip: a four-bedroom caravan is also great for two families sharing. Staying somewhere different from home is one of the big holiday trends right now. Caravan holidays are quite an easy access way of doing it. Kids love caravans because they’re like mini-houses, but designs have really come on recently. Nearly half of our caravans are now next generation New Wave models, all younger than 2 years old. 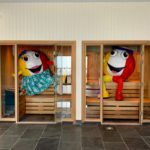 The surf-themed decor is definitely out there and big attractions are the plus Comfort Plus mattresses, bigger TVs and USB sockets everywhere. Top tip: decking is always in demand and so it’s been added it to some 2-bedroom models at Twitchen House. 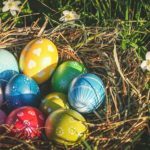 Easter bank holiday weekend is much earlier this year. 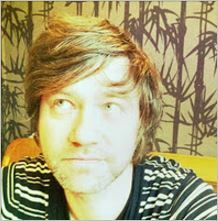 All accommodation at May Bank Holiday has already sold out. It is then a long time for you to wait until May half term. 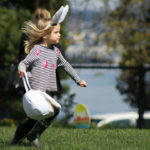 That’s why you need to hop to it for the March and early April school holidays. 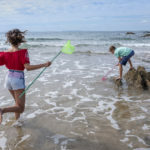 Leaping ahead is Twitchen House – up to now it’s got more bookings in the two weeks of Easter holidays this year than it had in last year’s three weeks. 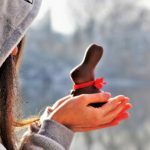 So you need to get cracking (enough puns now!) if you want to welcome in the Spring together. 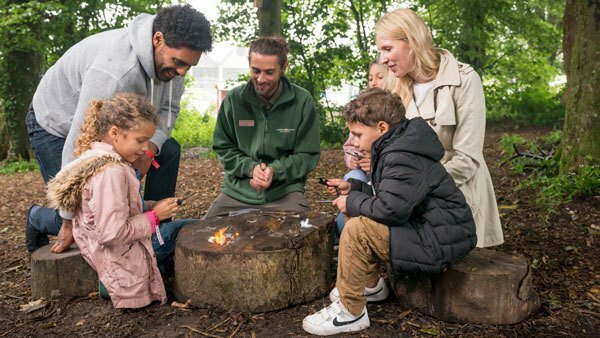 Top tip: warm up with hot chocolate and toasted marshmallows as part of our bush craft fire lighting sessions. 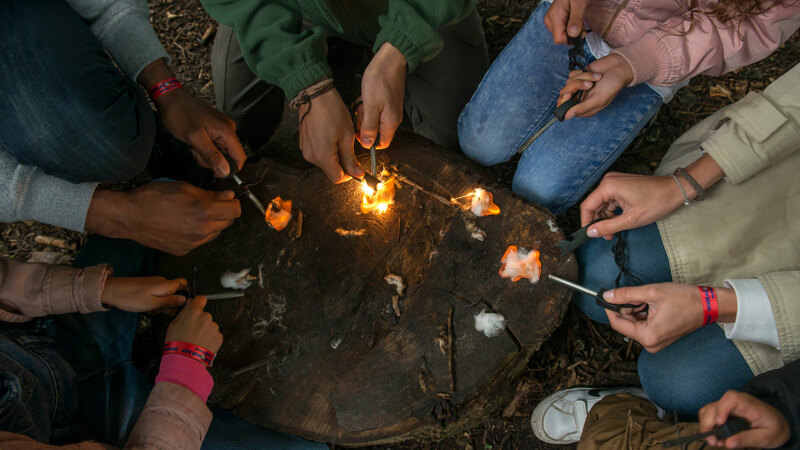 Activity holidays have been growing in popularity every year for the past decade. 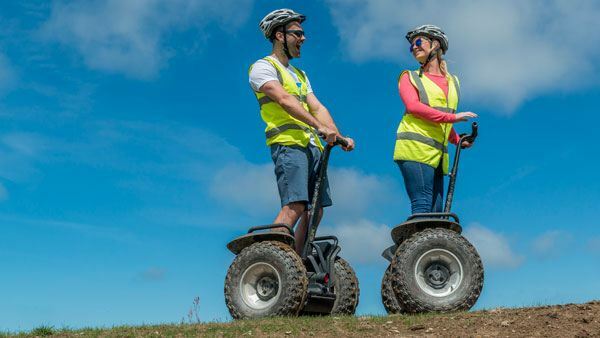 We have added more things to your active adventures each year, like Segways and snorkeling. 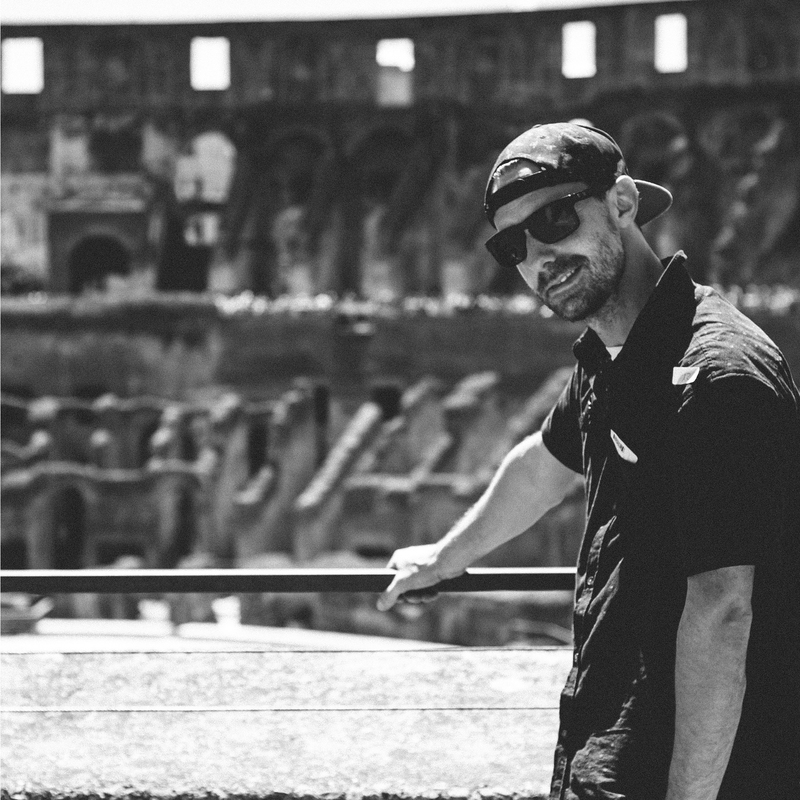 Because they are so popular, we’ve introduced online pre-booking for the hottest activities to make sure you get to do the ones you want to do. When you want to do them too! Top tip: you can book your activities as soon as you have booked your holiday.